“People make fun of this beard — they think I look like a vagrant. I’ll tell you something, I have cut my shaving time to zero,” the former Late Night show host told TMZ in an impromptu interview in New York City. Letterman added that “it would kill” him to have to host his old show. “Everyday, day after day after day, no. I couldn’t keep up,” he said. 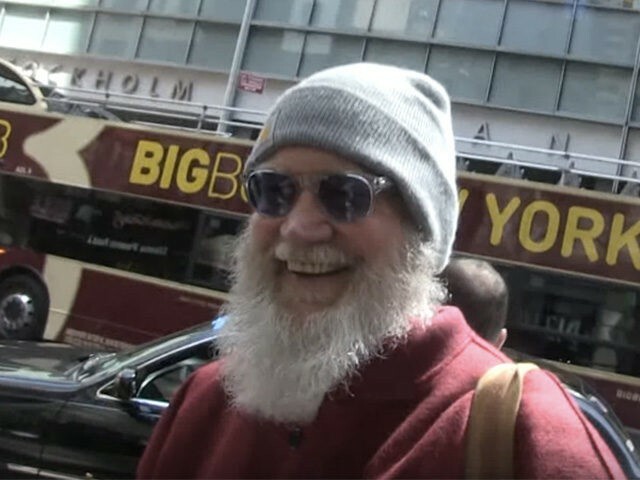 While Letterman may be enjoying retirement, he hasn’t let his absence from late night stop him from bashing President Donald Trump. This article was updated to reflect that Late Show airs on CBS.